Donald Trump’s election victory gives investors a decisive reason to swerve Iran. The Islamic Republic has only been back into the global commercial fold since January, when sanctions connected with its nuclear programme were lifted. If the U.S. president-elect meant what he said on the campaign trail, his administration might cause a mess by executing a swift U-turn. Iran is one of the few international subjects which Trump was consistent on throughout his presidential campaign. The real estate mogul-turned-politician caused outrage across the Middle East when he called on Dec. 7 for travel restrictions to be imposed on Muslims. Then he described the lifting of Iranian sanctions via the so-called Joint Comprehensive Plan of Action (JCPOA) as “the worst deal ever negotiated”. Iran has made a modest amount of progress since January. French oil giant Total announced on Nov. 8 – as Americans headed to the polls – that it had signed a non-binding agreement to develop part of Iran’s largest offshore gas field. 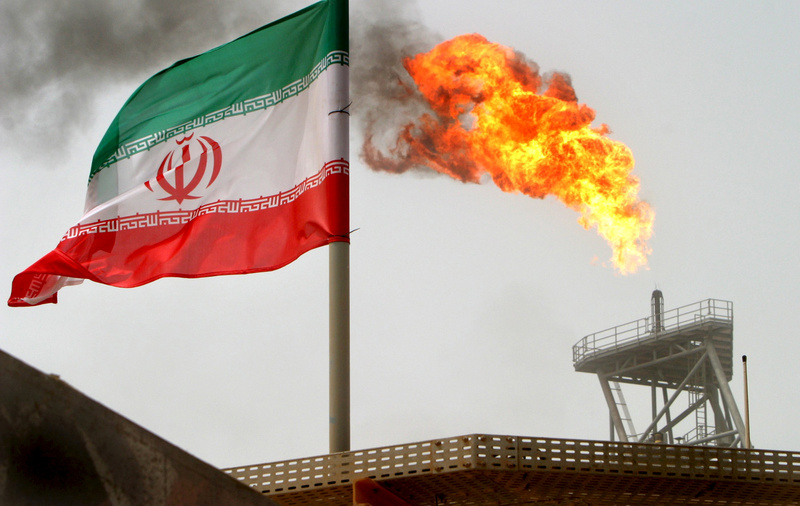 Removing some sanctions has also helped Iran export more oil, with production up almost 20 percent since January to around 3.64 million barrels per day. The International Monetary Fund expects the economy to grow by 4.5 percent next year. Yet this kind of international deal has been few and far between. Banks have balked at financing investments in the country due to concerns over breaching anti-money laundering rules. All companies fear incurring regulatory wrath by inadvertently funding the business interests of the proscribed Revolutionary Guard, the former military force that owns extensive stakes in Iranian corporations. Isolating Iran would be relatively easy for the United States. to do. But a wholesale withdrawal from the JCPOA would raise problems in the Islamic Republic for international firms with U.S. employees or offices. Thus far, Total seems intent on toughing it out. But the threat of a Trump-induced volte-face means any major foreign company considering a trip to Tehran will probably now think again. Iran’s President Hassan Rouhani said on Nov. 9 that Donald Trump’s victory in the U.S. election would have no effect on the Islamic Republic’s policies. "Iran's policy for constructive engagement with the world and the lifting of nuclear-related sanctions have made our economic relations with all countries expanding and irreversible," said Rouhani, in a statement on the Islamic Republic News Agency. Trump made reversing the easing of sanctions on Iran part of his campaign, arguing that the agreement to lift sanctions was "the worst deal ever negotiated".